I’ve always been a little suspicious of those people who claim that they are so industrious and puff themselves up explaining that it is because they are workaholics. I’m even more suspicious of those who strut around issuing demands and commands usually very loudly – and it has to be said usually crassly – claiming in their “workaholic superiority” that everyone else should work as hard as them. In effect they are creating their own soundtrack which is based on the fact that they are always busy. But as anyone with a modicum of common sense knows – being busy is not the same as being effective or even efficient. 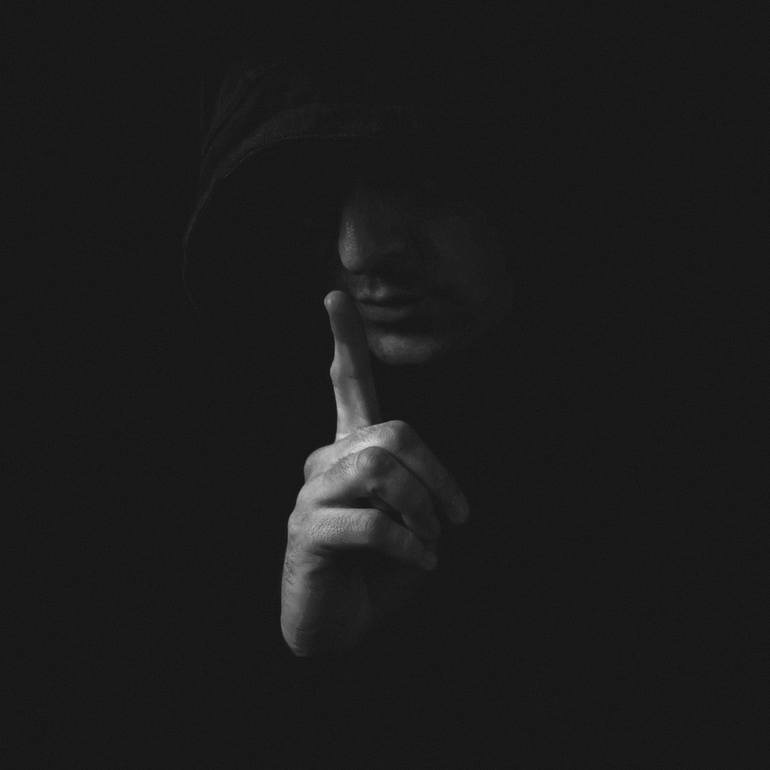 The problem – or at least as I see it – is that self-professed self-promoting workaholics don’t appear to understand silence and the power that silence possesses. They are so tuned into their own sound track that they are completely unaware – or ignore – those around them. Which of course means they are not prepared to listen – being such busy workaholics they claim they simply don’t have the time – and as a result blindly go there own way. Which if you happen to be a person in a position of influence or power can lead to in the most extreme case tyranny and at the very least to poor decision making based on ignorance. Which by some quirk of nature brings us to Boris Johnston and Donald Trump who are forever going on about how busy and hard they work and how superior to everyone else this makes them. And they not only say it repeatedly but also loudly. Wouldn’t it be great if they took time out and simply shut up. “The man’s silence is wonderful to listen to”.